Lean Six Sigma is a management approach to business performance improvement that has blended the two individual specialisms of Lean and Six Sigma. Although there is significant overlap between these two approaches, the focus of Lean is about speed, efficiency and taking waste out of a process. Six Sigma focuses on effectiveness and removal of errors. When combined and implemented properly it can be a powerful management tool that can greatly improve an organization's performance, by providing a structured approach to resolving problems. Lean Six Sigma can help you to bring about rapid improvements, whether in a manufacturing or service-based context. 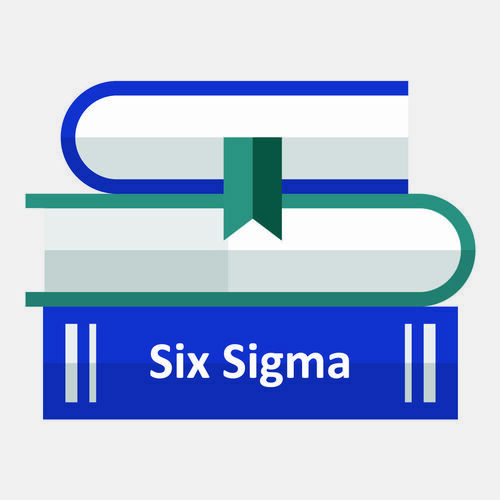 This course will help your organization achieve the qualitative benefits of Six Sigma, but at a greater speed by applying Lean at the same time.